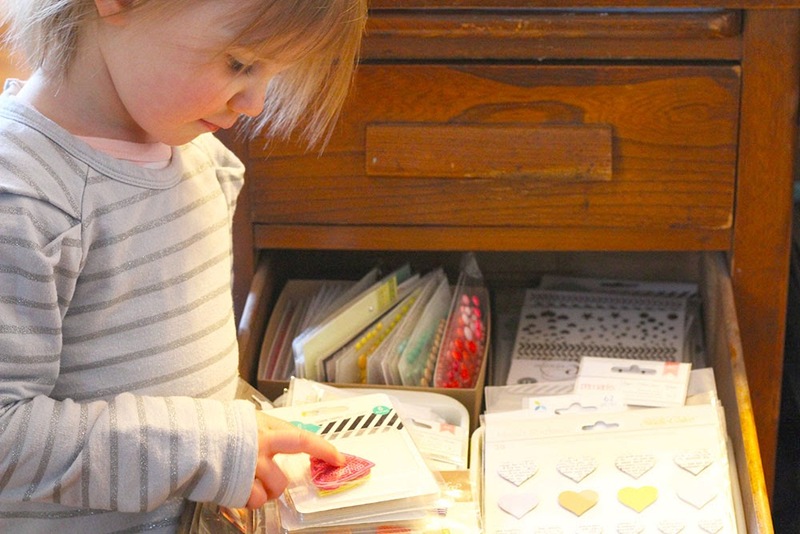 things that shine: enamel dot organization, follow-up! 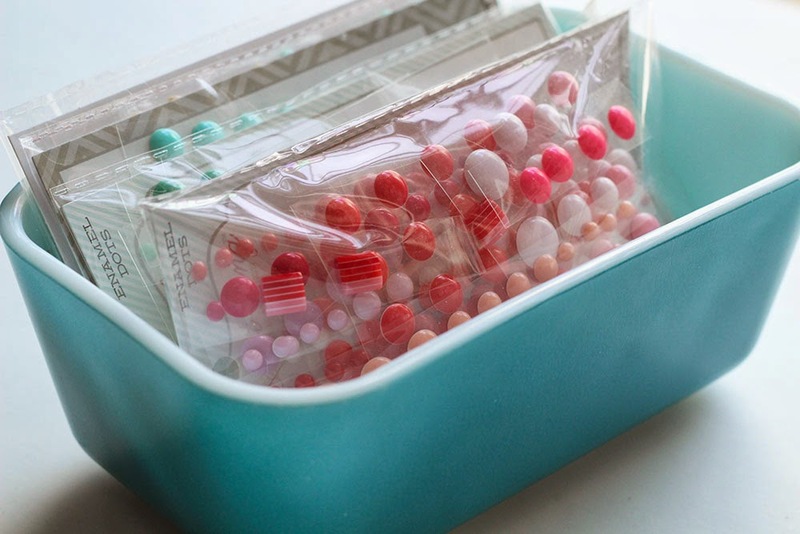 A while ago I posted about how I organize my enamel dots and Pr Scrapper on YouTube asked about how I store them once they're all sorted. Right now, I'm keeping them in a cardboard box in my desk drawer. Sometimes I keep a few in this lovely little turquoise vintage Pyrex piece my mom gave me for my birthday. 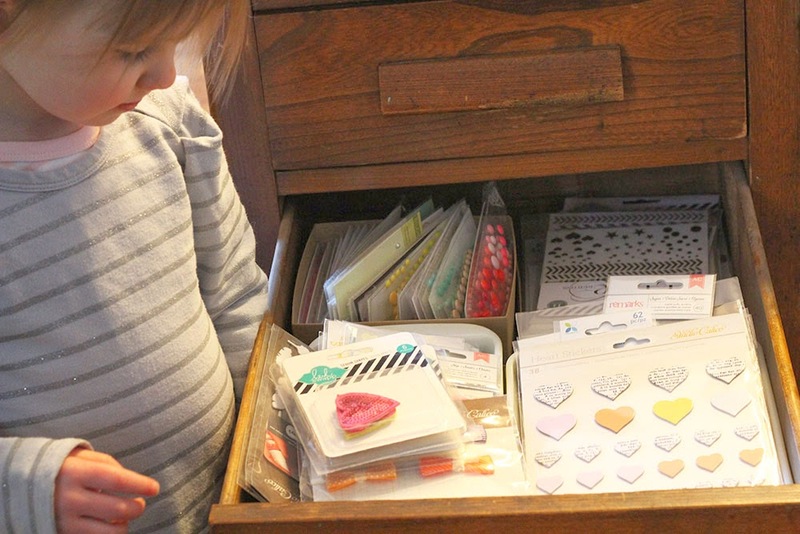 Here are my enamel dots in their usual place, in a desk drawer. And here is Ruby Sky, who generally appears at the sound of any drawer or cupboard opening. and she said "OK. I'll help you by touching these things a little bit". I have a way to go to build up a stash like yours! Bless Ruby, what a sweetheart. 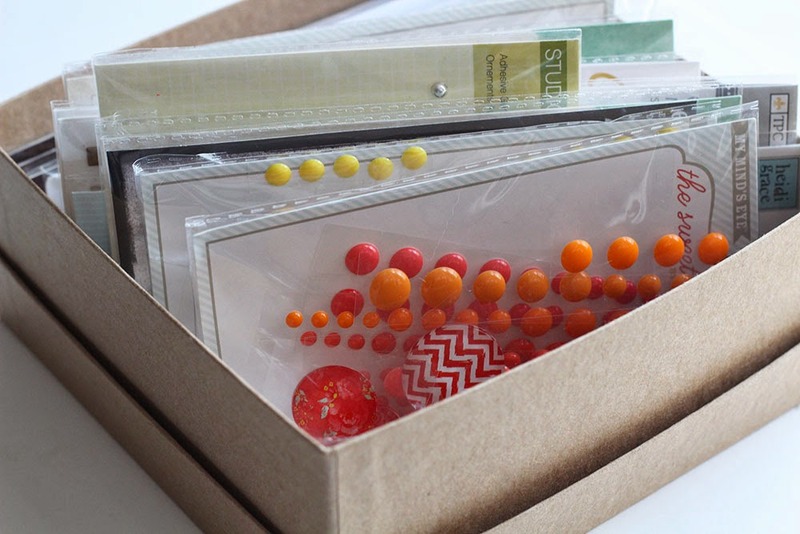 Why oh why hadn't I thought of separating my enamel dots by color? Great idea, thanks for sharing...off to separate!